Venture capital investments in startups are still on the rise, leading up to $84.1 billion in the Q3 in the USA alone. The industry shows us the potential to raise money not only through the venture capital, but numerous opportunities showcased across the world. In Europe specifically there is a range of options from EU funds to local initiatives. But hold your unicorns, because easy money is out. To get it, startups need to prove their value and provide a proof of concept. Read how ABC and our partners can help you get there faster. We’ve had a talk with Aljoša Domijan, founder and CEO of EnaA, the biggest e-commerce platform in Slovenia, who’s been working with the concept of new technologies for decades. 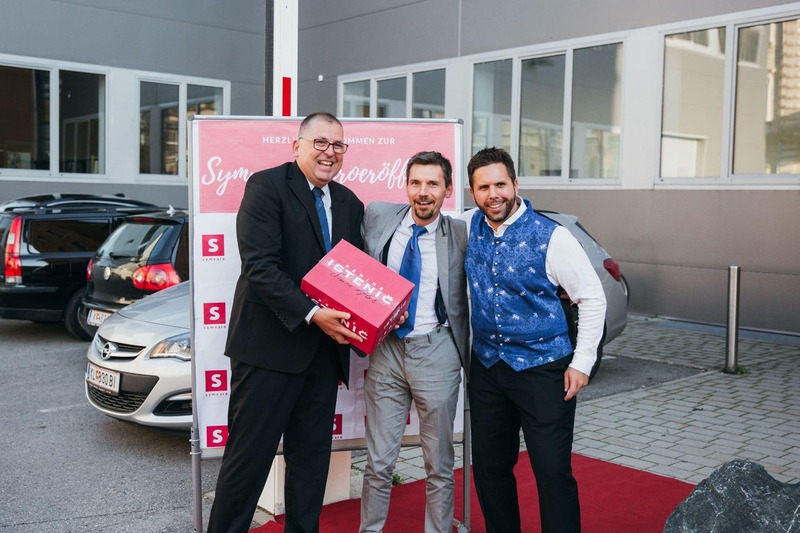 Wanting to move from innovating to supporting new innovations, he invested in ABC Accelerator, whose global scouting team is actively searching for new startups to connect with their corporate partners such as Aljoša. Now, as a seasoned investor and industry expert, he wishes to lead others on the path to success. What kind of startups are you expecting to see in ABC Accelerator #8 batch? I am searching for technological solutions, ideas that will shift the world. Recently I’ve been focusing on e-commerce and online sales through my platform EnaA, which is the first Slovenian online store with 250 re-sellers, standing strong since 1999 and growing bigger. We’ve recently started adding foreign sellers from Czech Republic, Poland and Germany. Ideally I am searching for startups which can take advantage of this opportunity and test their solution on this platform, but in practice, my doors are always open to welcome the next big thing. Can you explain to us what does it mean for #8 batch to test their solutions on EnaA? EnaA is giving startups the opportunity to test their products. For instance; my team can tell them how to sell online, how to market. They can give startups the data and tips on how many people need to see their product before it starts converting, they can tell them if their solution is working or not. Imagine being able to test your marketing campaigns and lead it to the maximum conversion without being worried about the actual sales – storage, billing, etc. Your focus is fully on testing and optimization. What do you think is the biggest challenge product startups are facing? As an investor and a mentor who has been monitoring seven generations of startups, I have to say that in general, they have great ideas, and are convinced that the only thing they need to grow is – money. But first, they have to sell their products in a retail chain to see what it means to run production, how many people you need in a company to ensure quality of all business processes, and how to go from idea to business. This is why I invest in startups that go through the acceleration program. I want them to have an organized structure and to learn how business is run. The days of the “you built it, they will come” approach are long gone. At the beginning it is crucial to have a great idea and a team with motivation to work and willingness to reorganize in order to succeed. After three months in the program we see where they stand as a company. In regard to that, what is the biggest change ABC Accelerator has incorporated? The biggest changes are corporate partners who we work with directly. They point out things that await startups such as, (in my case): they need to hire a production manager. For example, if their product will be manufactured in China, Chinese market is complex and full of its own rules. They need to have a financial manager because after they secure the investment, someone has to control and manage that money and so on. This is why we are here – to lead them, warn them, arrange their first important meetings and help them become a profitable business. And not just that, we cherish our “Familial” approach trough 1-on-1 consulting. In a way, we are like a small family with many international “cousins” that are here in service of your growth.